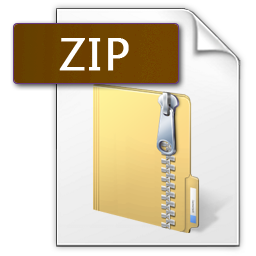 In the zip file there is a PDF and a word and excel document. 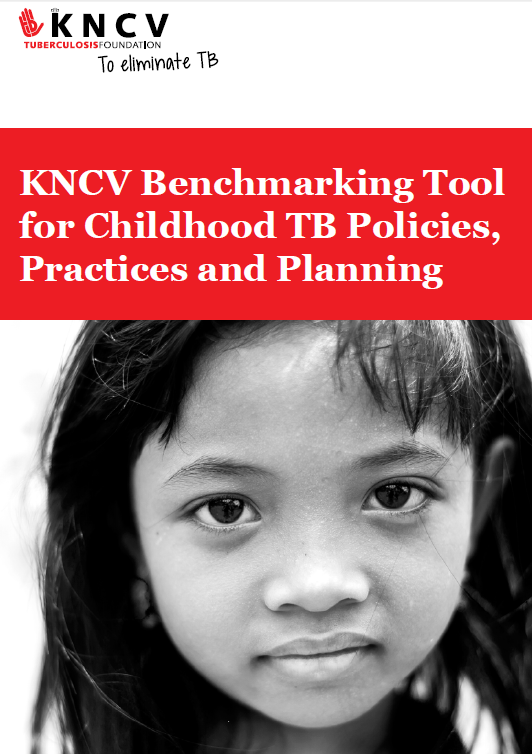 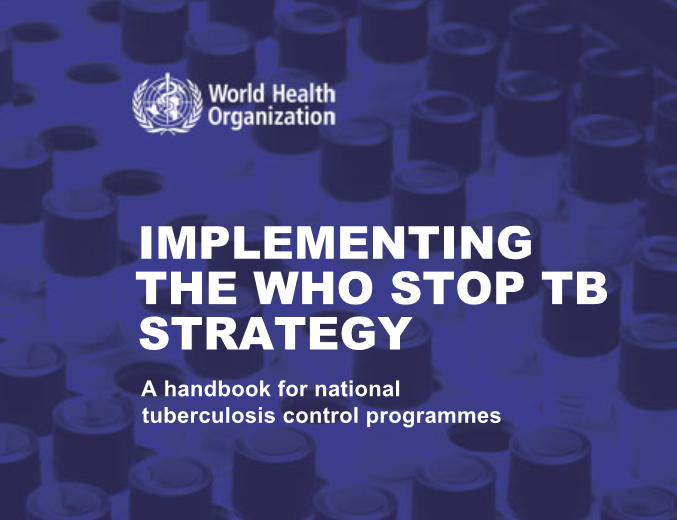 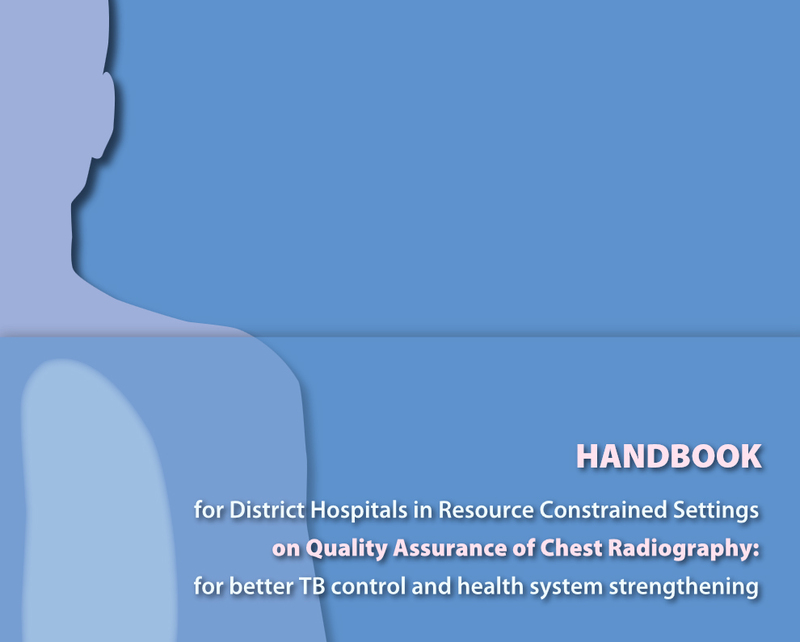 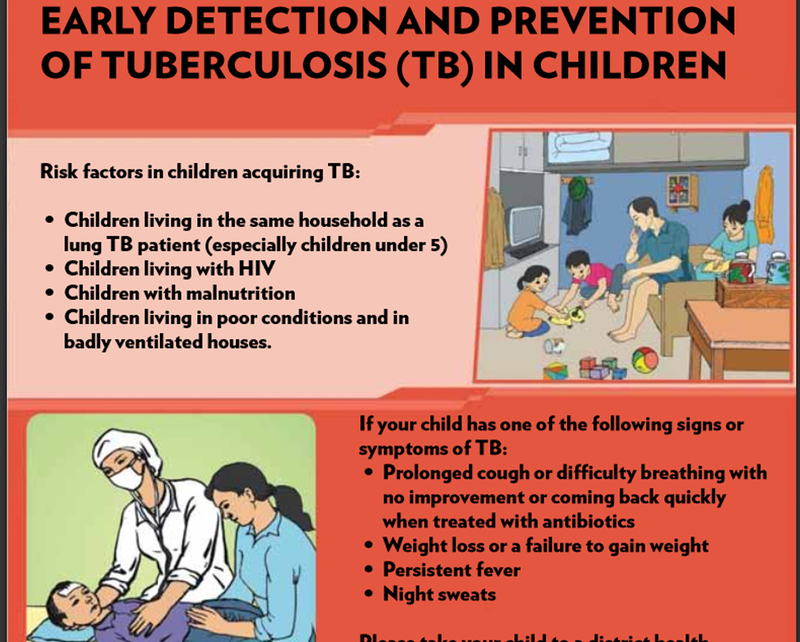 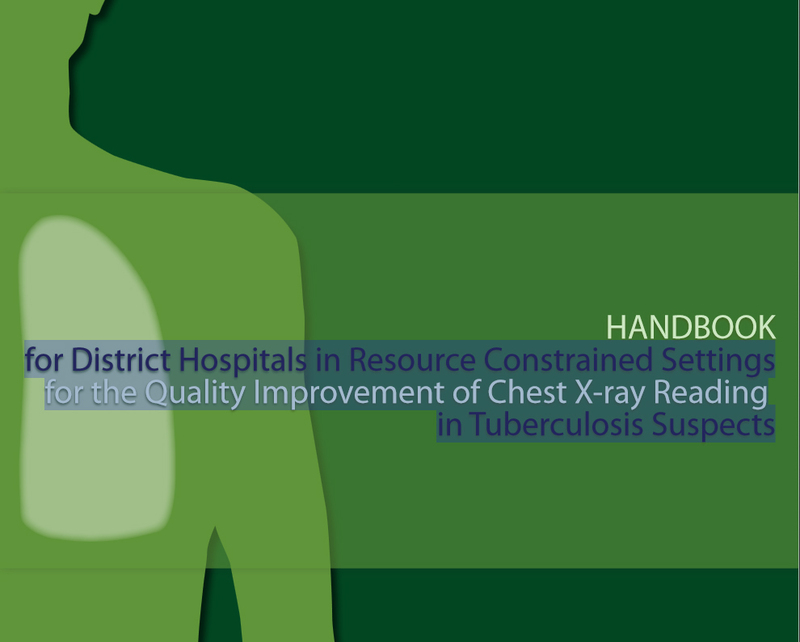 for District Hospitals in Resource Constrained Settings for the Quality Improvement of Chest X-ray Reading in Tuberculosis Suspects. 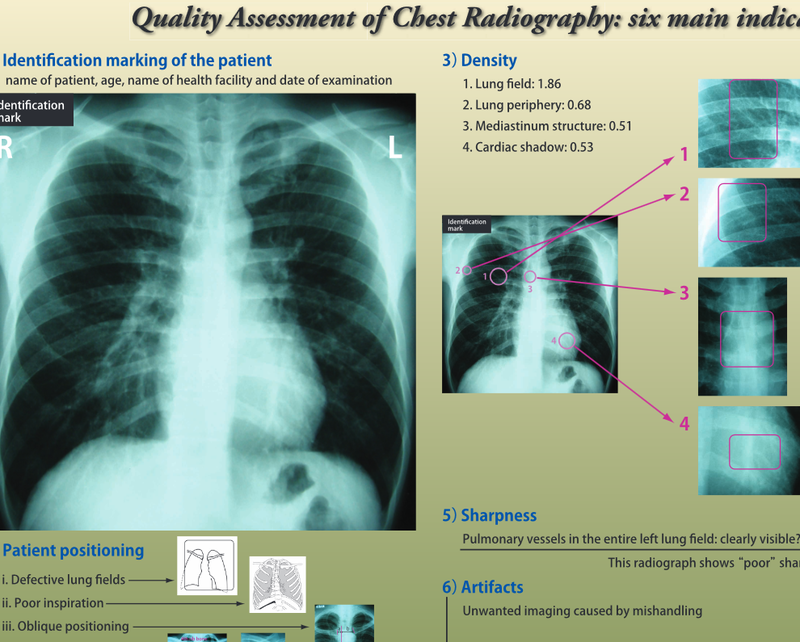 a zip file containing a tool to Estimate Patient Costs.